Trey Hendrickson Week 21 projected points and position rank. Standard scoring defined as: Tackles + Sacks * 2 + Interceptions * 2 + Fumbles Forced * 2 + Fumbles Recovered * 2 + TD Returns * 6 + Safeties * 2 + Passes Defended. Subscribe to see projections for all players! 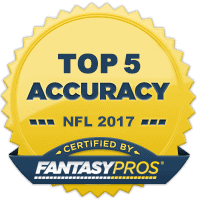 Trey Hendrickson week 21 fantasy football projections. Assisted tackles counted as 0.5. Subscribe to see projections for all players! Trey Hendrickson of the New Orleans Saints is ranked # in our 2018 rest of season rankings. 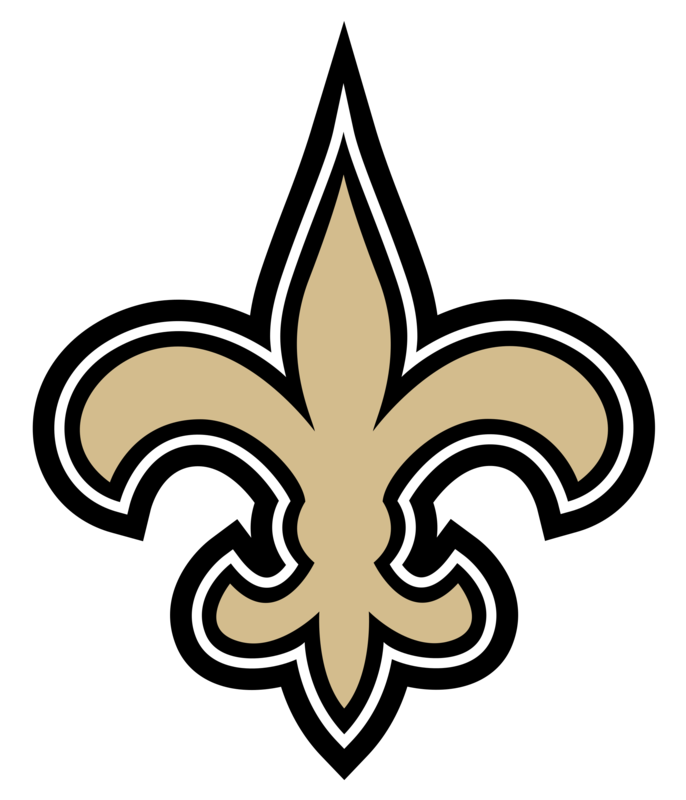 The bye week for Trey Hendrickson and the New Orleans Saints in 2018 is Week 6. Trey Hendrickson stats and fantasy value. Standard scoring defined as: Tackles + Sacks * 2 + Interceptions * 2 + Fumbles Forced * 2 + Fumbles Recovered * 2 + TD Returns * 6 + Safeties * 2 + Passes Defended.